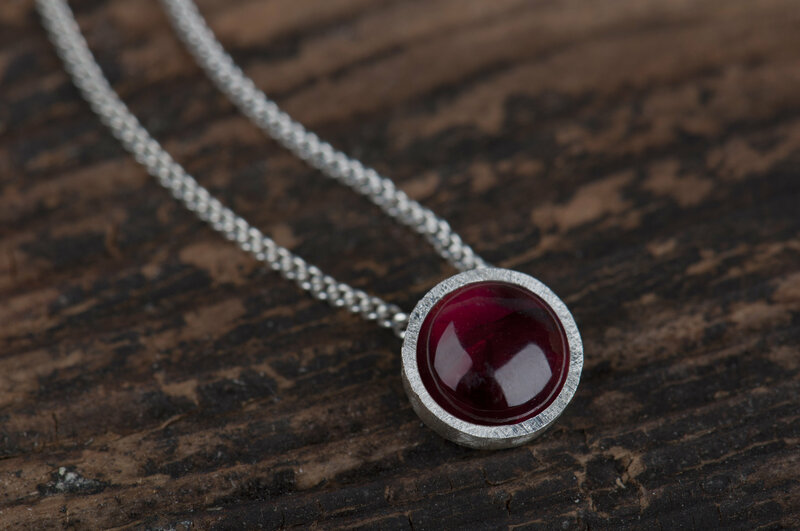 Are you looking for a personalized gift for a friend, sister or mom? Something small but precious and meaningful? 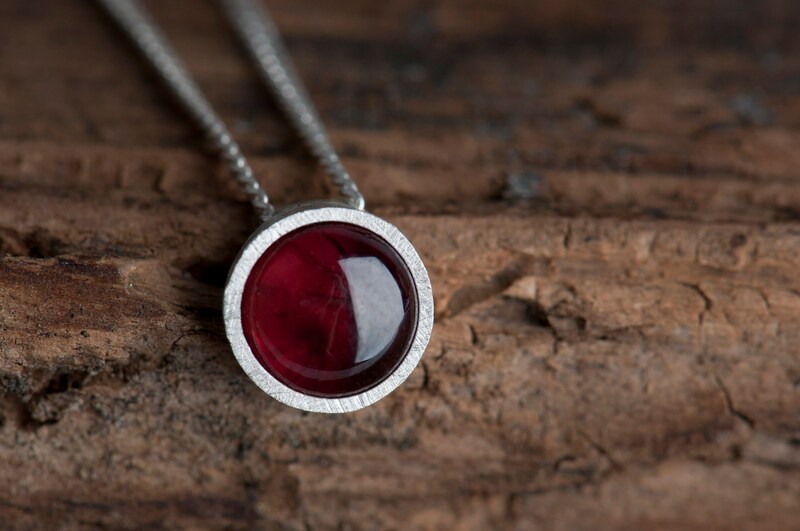 Birthstone necklace will be a great idea, don't you think? 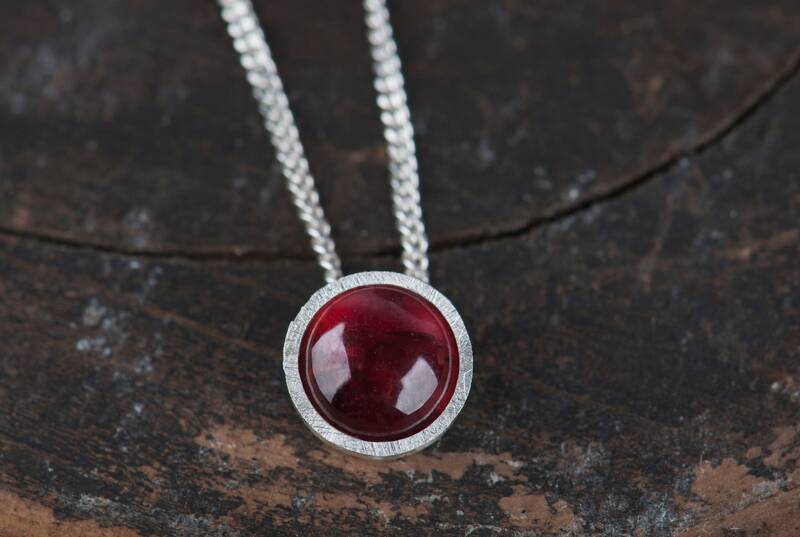 This bohemian garnet necklace is tiny but eye-catching because of it's deep and intense color. 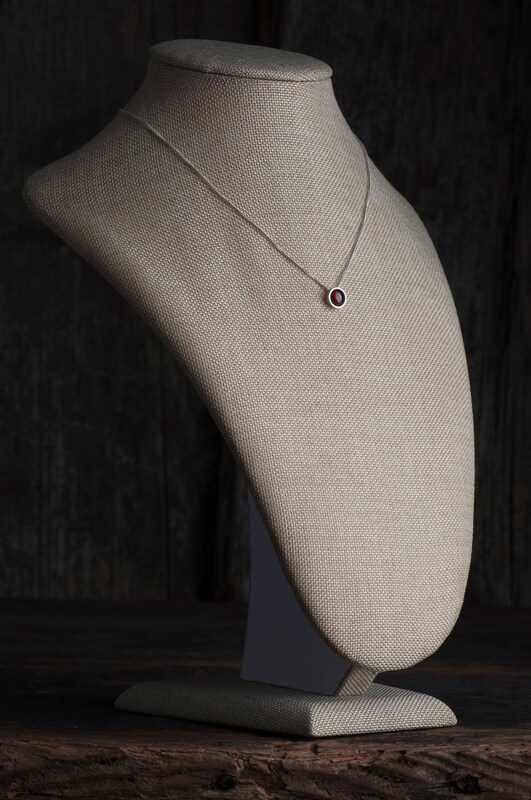 The small size and simple shape make this garnet necklace really versatile and subtle everyday jewelry that you can have always with you. 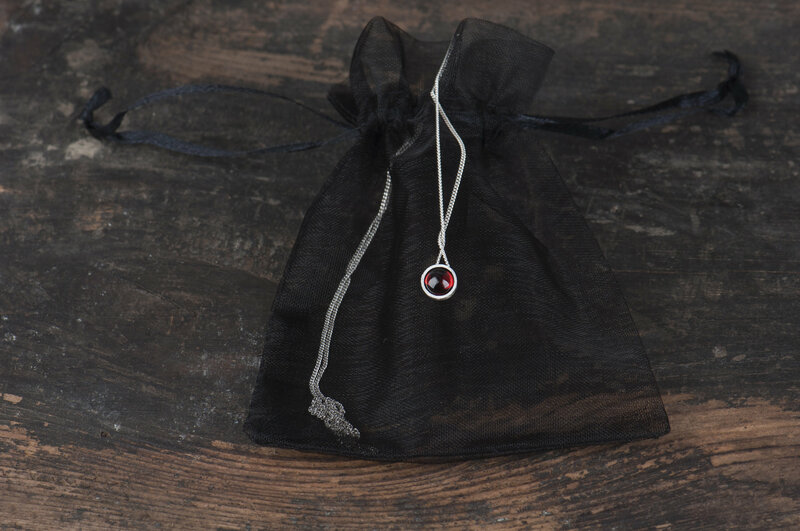 You can wear it on a short or long chain - just the way you like it :) This red garnet necklace will be a good choice as a present not only on Birthday - you can give it to a person born in January on any other important occasion or without occasion as well. 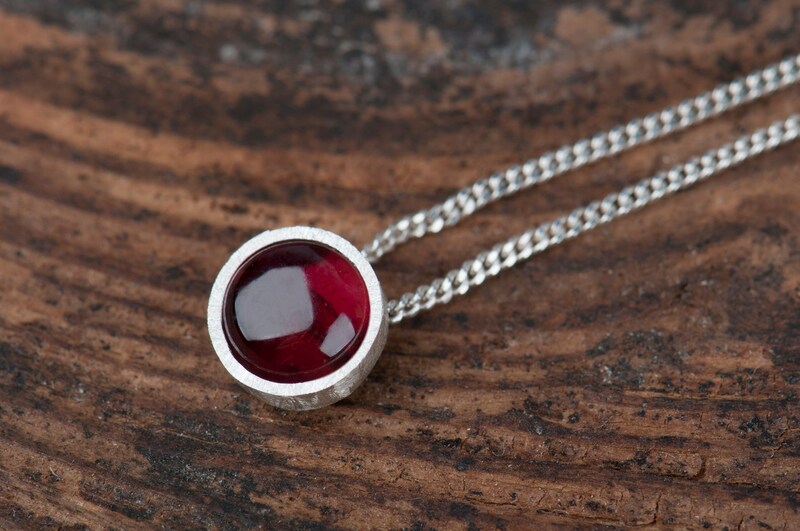 This birthstone necklace is handmade and I need up to 7 days to make it ready. 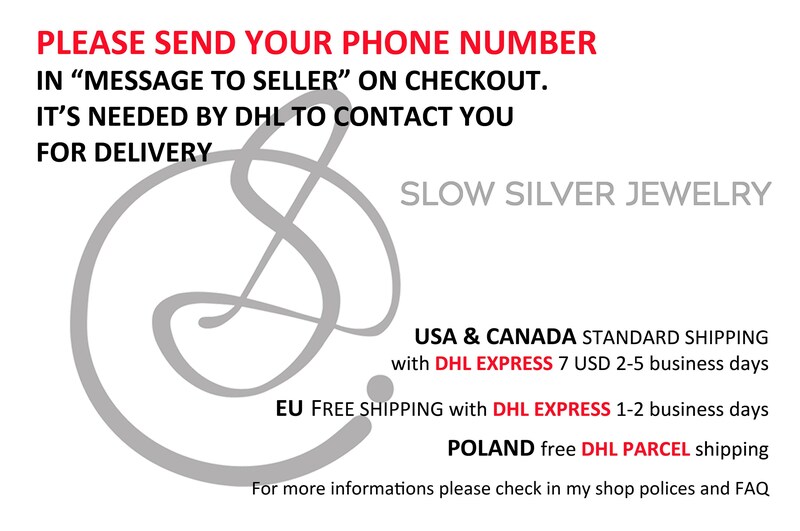 It will arrive in an elegant, black pouch. 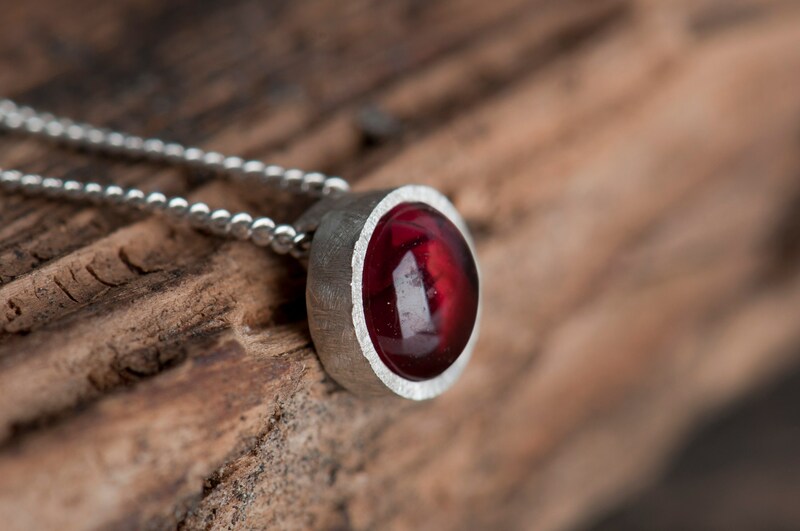 Please keep in mind that every handmade item is unique, just like every natural stone I'll use to make it.